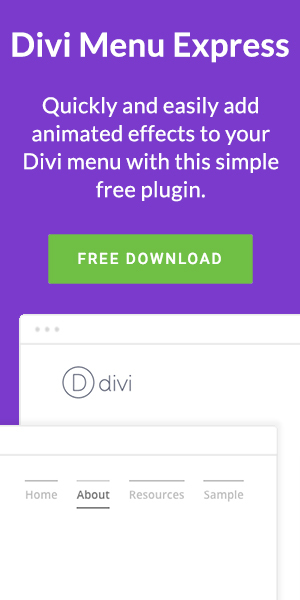 By default the Divi WordPress theme already comes with a wide range of great fonts to choose from, but what if you want to use a font that isn’t already baked in to Divi? In this short guide I’ll show you how you can use custom OTF, TTF or WOFF fonts with Divi – and don’t worry, it’s easier than you might think. A Divi child theme: necessary to keep the changes in place every time the theme is updated. Your custom font: your font should be in a OTF, TTF or WOFF format (if you don’t have a font yet I recommend checking out Creative Market as they have a whole bunch that are good value – they also offer freebies each week). Access to your website: you will need access to your website via FTP/SFTP/cpanel. The folders where your website files live are called ‘directories’ and to install custom fonts on your Divi site we will need to create a new one called ‘fonts’. Access your child theme directory (‘wp-content/themes/your-child-theme’) via FTP/SFTP/cpanel. 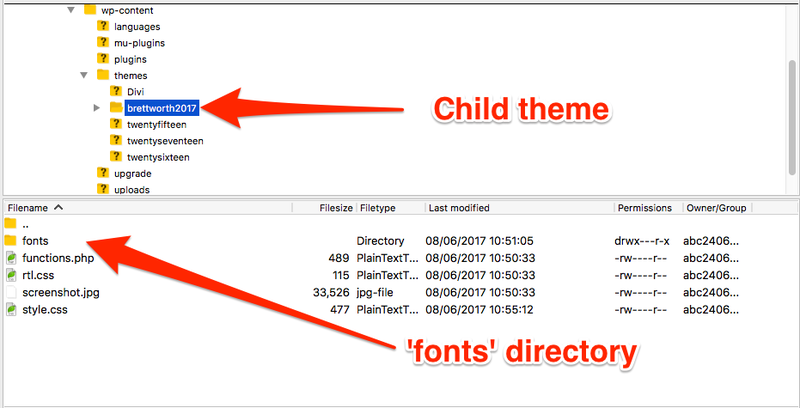 Create a new directory within your child theme and call it ‘fonts‘. Open the ‘fonts‘ directory you just created and then drop your custom font files into the directory. Our next step is to tell the system where our fonts are stored so that they can be used. To do this we need to edit our ‘style.css‘ file. You can do this through FTP or through WordPress directly by going to Appearance > Editor. The last step is to decide where you would like your fonts to be used on your site. For this, you will need to add some CSS to either your child theme ‘style.css‘ file or in the Custom CSS section found in Divi > Theme Options. This would apply your custom font to all of the h1 headings on your site and you can do this for any heading or body text such as h2, h3, or body. But what if you only want to apply the font in some modules? By using the Advanced tab in the individual Divi modules you can give specific modules an easy to recognise label. 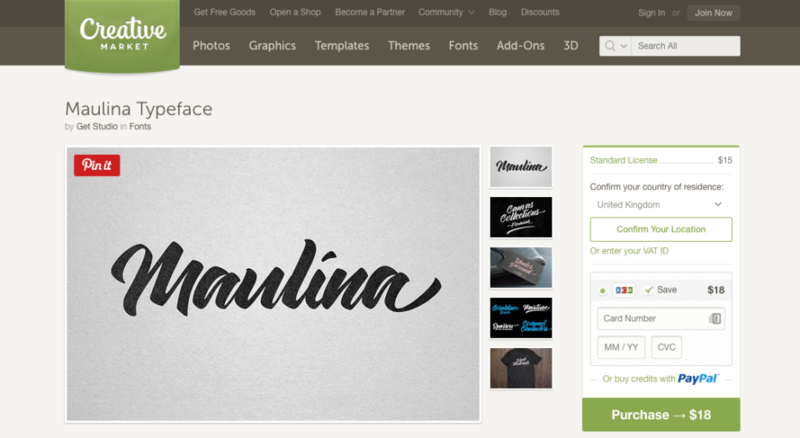 You can then use these labels to apply your custom fonts to this module only. In simple terms the code tells the system that if there is a module with a CSS Class called ‘welcome’ then any h1 heading within that module will be the Maulina font at size 38px. As an added measure I’ve also added a backup font, Open Sans, if for some reason Maulina can’t be loaded. This could be useful for creating some pretty fun and exciting sections of your site without interfering with the other headings. That’s all for this short guide, I hope you found this useful! I’m a Divi web designer for people who like to keep things simple. Some of the links in this post are affiliate links. This means if you click on the link and purchase the item, I will receive an affiliate commission. Thank you for supporting the free tips on this blog! This post and website are not associated with, or endorsed by Elegant Themes - I’m just a loyal customer who believe in their products. Answer three quick questions to see if we're a match.